Results for Model # 4064. This motor can only be ordered online. See the shopping cart below. 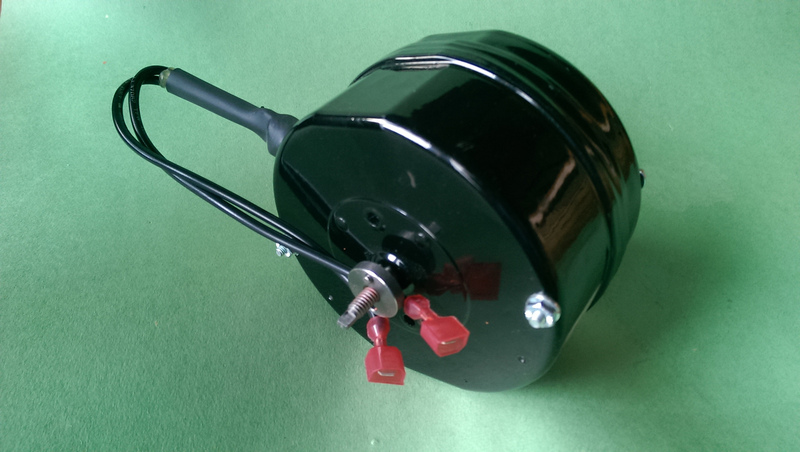 This motor can be purchased for $225.00 plus $15.00 for shipping in the Continental U.S. Shipping to Canada is $40.00. Wisconsin residents, 5.5% Wisconsin sales tax will be added at the time of checkout. This motor is IN STOCK and will be shipped from Wisconsin. Orders received after 12 pm Central Time will be shipped the next business day.